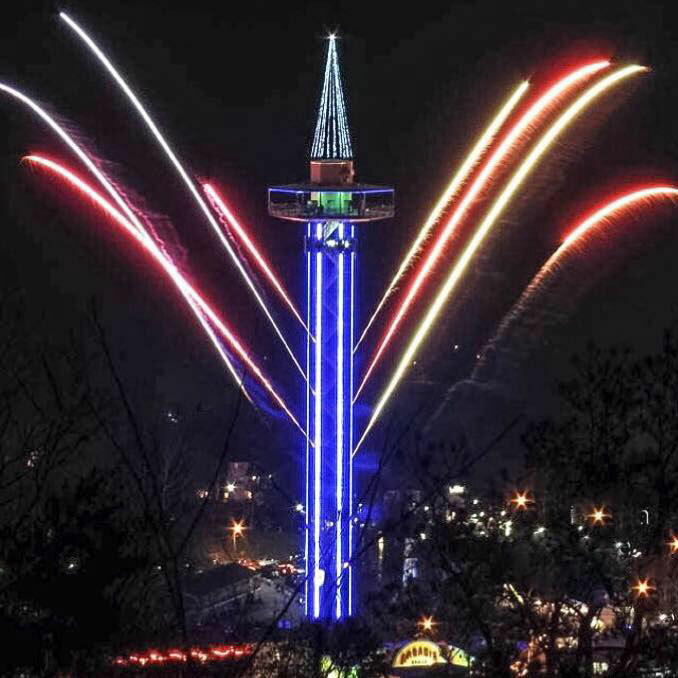 The Gatlinburg Space Needle is a 407′ observation tower that overlooks beautiful Gatlinburg and the surrounding Smoky Mountains. Our tower is served by two elevators with a capacity of 20 persons each. 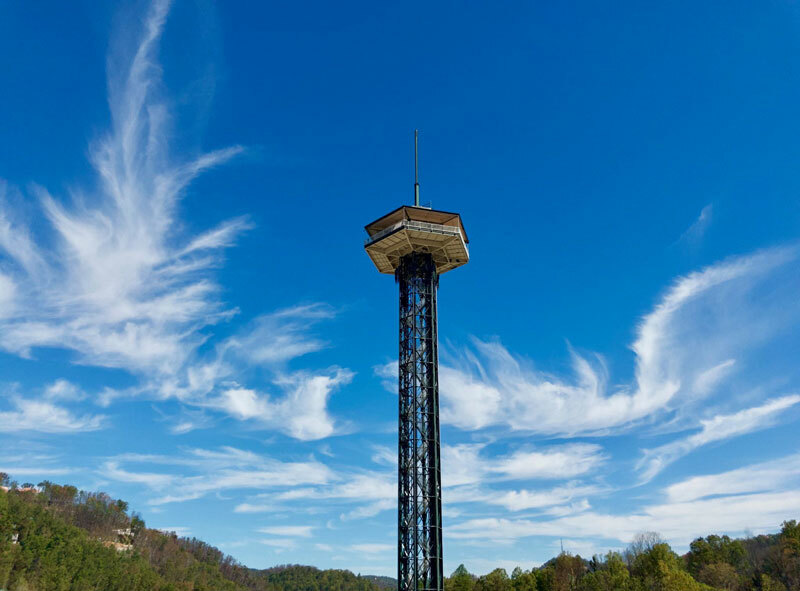 Ride our safe and comfortable glass elevators over 400’ to our observation deck for a 360° view of the Great Smoky Mountains and Gatlinburg. 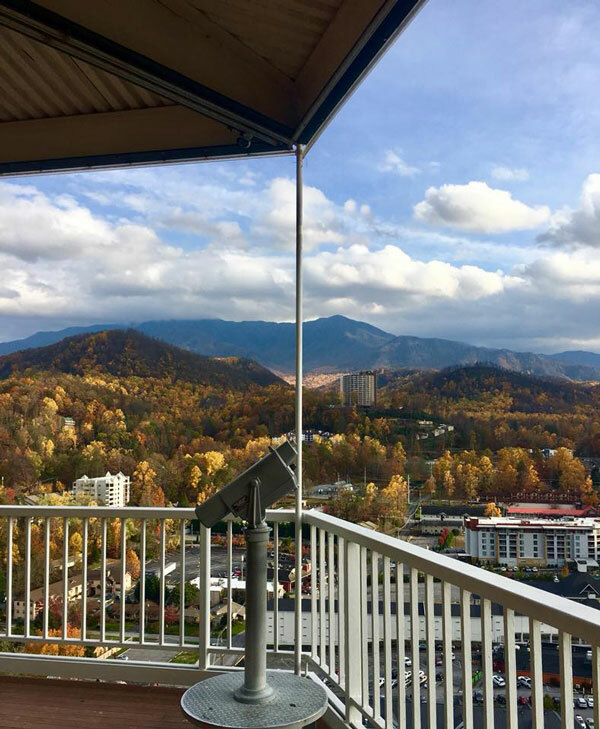 The view from the Gatlinburg Space Needle is an unequaled panorama of beauty year round which is only enriched with our free view finders. But, it’s more than a view; it’s also an information-packed experience thanks to our Higher Learning exhibits, an educational feature rich in facts and history about Gatlinburg and the Smoky Mountains. Also onsite at the Needle is Arcadia, a 25,000 square-foot, two-story playground with the latest video and redemption games including the area’s largest redemption center. No other Gatlinburg arcade can boast the quality and quantity of games and prizes offered at Arcadia. 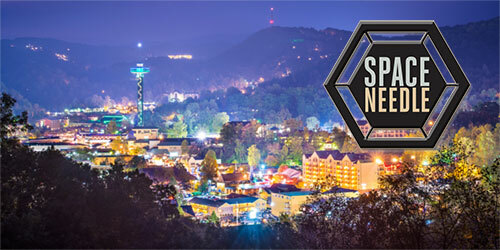 We also offer a theater with some of the most entertaining shows in Gatlinburg – the Iris Theater features some of the most refreshingly-unique acts in the Smokies. Enjoy a taste of the Big Apple in the heart of the Smoky Mountains at the Slice Pizza Bakery! 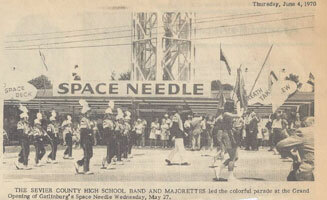 The Gatlinburg Space Needle is the premier Gatlinburg attraction. 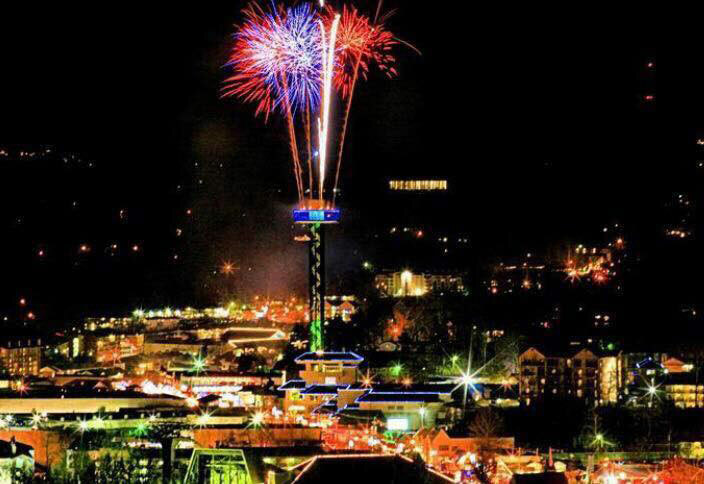 We are your Gatlinburg entertainment headquarters. Open 365 days a year!